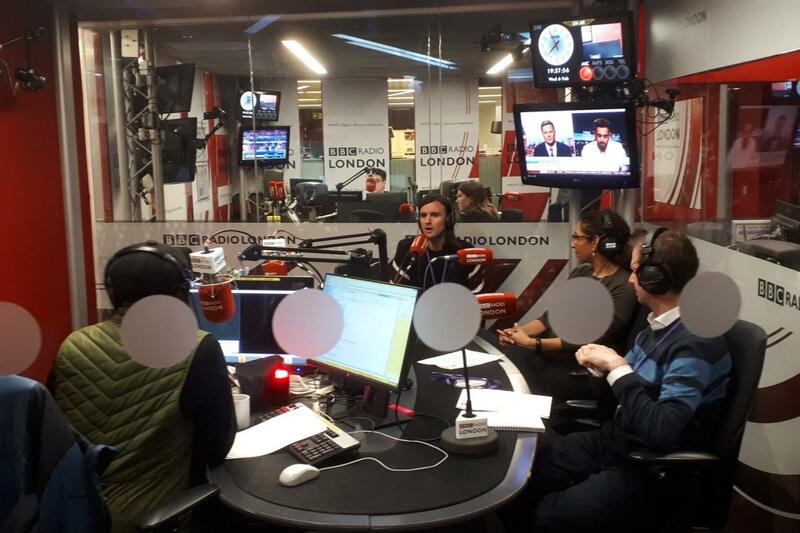 Our Workforce is being recognised & we announced the news live on BBC Radio London yesterday! 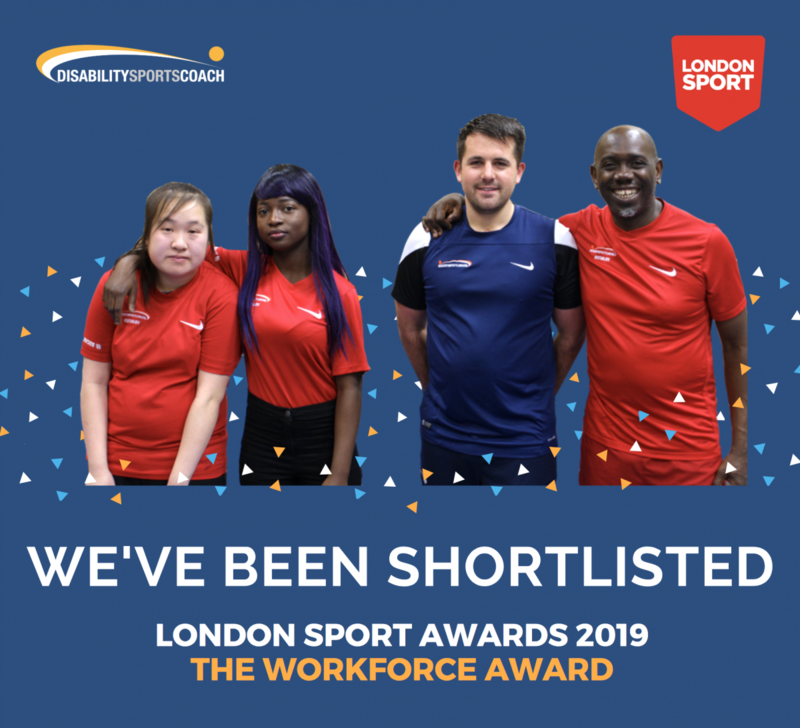 We're excited to announce that we have been shortlisted for The Workforce Award at this year's London Sport Awards on the 14th March 2019. To officially announce we were invited by London Sport to share the news live on BBC Radio London whilst London Sport announced all other shortlisted organisations, clubs and individuals across the categories. We'd just like to thank our entire workforce from coaches, volunteers, staff, parents and carers for their fantastic contribution to our activities in 2018. Regular activities have been delivered for over 5000 disabled people who attend our Community Clubs (weekly pan-disability sports sesions for disabled people) and 40 other organisation’s activities including Schools, Colleges and Universities, NGB’s, Disabled People’s Organisations, youth centres and community groups. The quality of delivery has ensured a better sporting experience for disabled people and our activities saw a staggering 10,000 visits. 24% of our existing workforce have a disability, towering above the national average of 6% ensuring there are positive disabled role models and a greater understanding of our participants needs. Having been shortlisted and lost last year, we've got everything crossed for this year's awards! Click here to hear our Business Development Manager, Louis Wickett-Padgham talks all things Disability Sports Coach, being recognised at such prestigious awards and why it is essential that disabled people are part of our workforce.